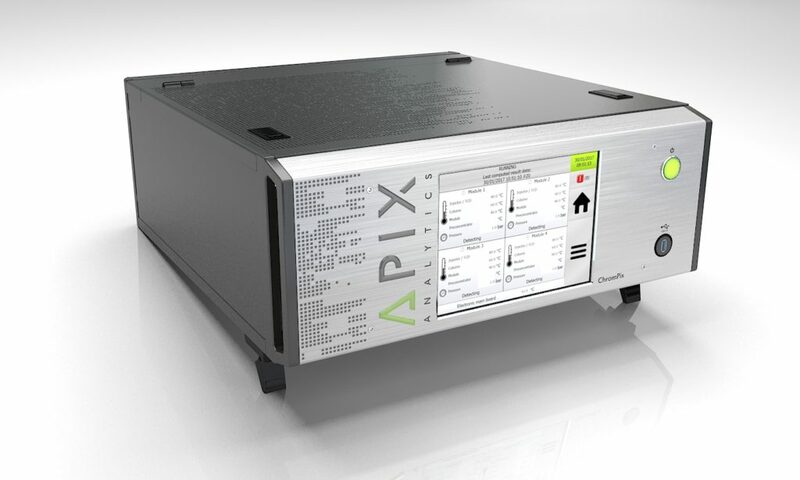 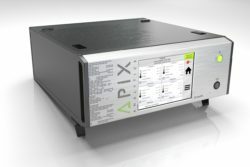 APIX ANALYTICS has entrusted PHI DESIGN once again to develop their last born of compact gas analyzer. To minimize modifications on a standard case was one of the major constraints as well as sizing, handling and cooling. 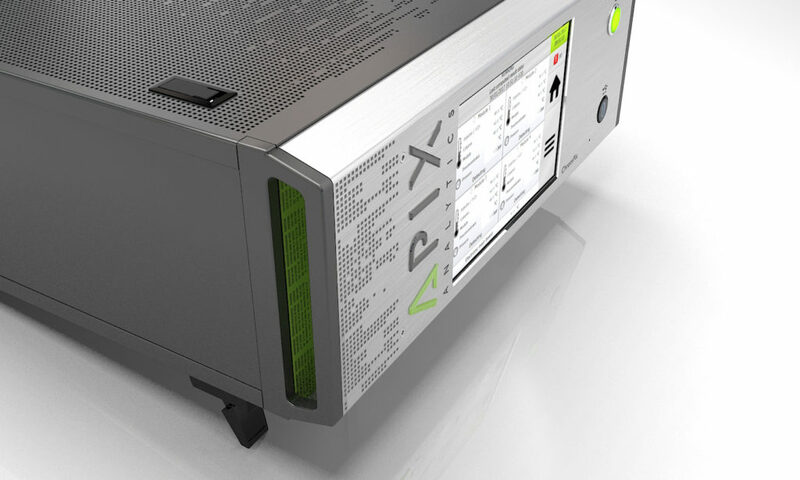 PHI DESIGN rose to the challenge and created an original design with a distinguished identity, corresponding to APIX ANALYTICS expertise image.